This wine is aged in American oak and blended with 12% Petite Sirah. 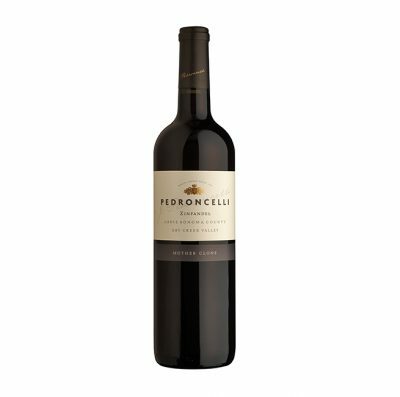 Concentrated blackberry fruit rides a foundation of soft, silky and well-integrated succulence, with touches of leather saddle, black pepper, smoke and brick. While full bodied, it manages to drink light on its feet.